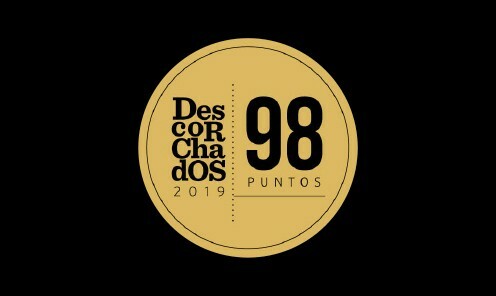 October 2018.- In the 21st version of Descorchados Guide –the most influential wine publication written by Chilean wine journalist Patricio Tapia- Las Pizarras Chardonnay 2017 and Don Maximiano Founder’s Reserve 2016 were distinguished with important categories of the guide: best white wine and best wine from the Aconcagua Valley in its 2019 edition. Both recognitions gather even greater importance as it is the second edition in a row that the same two wines –in this case Las Pizarras and Don Maximiano with consecutive vintages- as awarded as the best from Chile in the aforementioned categories, an unprecedented achievement that had never occurred before in the history of Descorchados guide. Las Pizarras Chardonnay 2017 –with its 98 points- was also chosen as Best Chilean Chardonnay and Best wine from the Aconcagua Costa appellation. Don Maximiano with 97 points, on the other hand, was also included in the ranking of best red wines and best red blends. 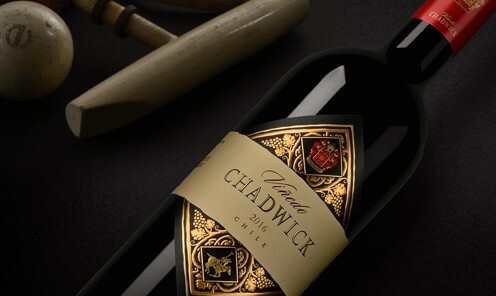 Viñedo Chadwick 2016, on its side, shined on its own after being chosen the Best Red wine in Chile, Best Cabernet Sauvignon and Best Wine from Maipo Alto.